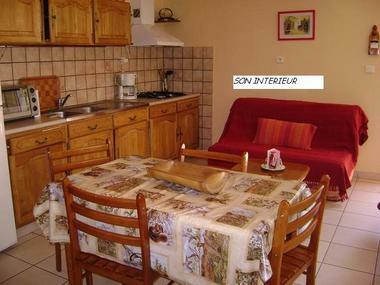 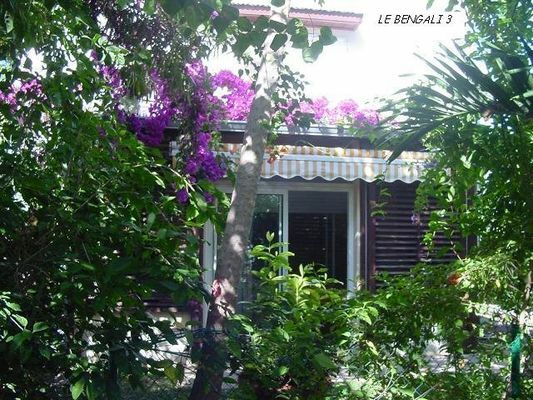 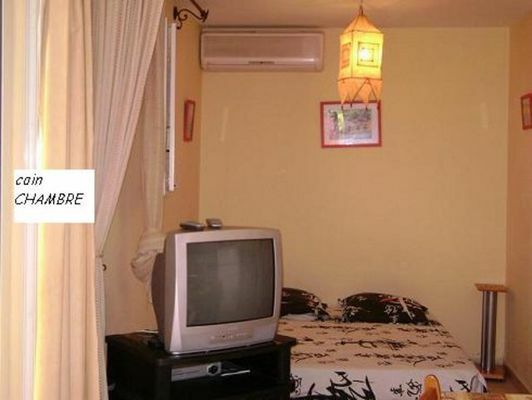 Le Bengali 3, in la Saline-les-Bains, offered furnished accommodation in a studio apartment in a small, luxury residential block in a safe and peaceful environment. Fully equipped and including: bedroom area, shower room, living room-kitchen, dining area on the terrace, small garden and private car park. 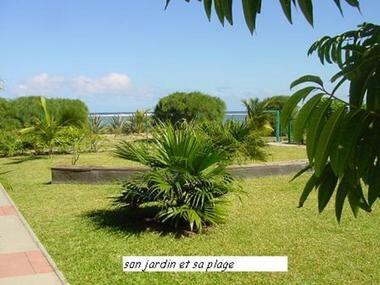 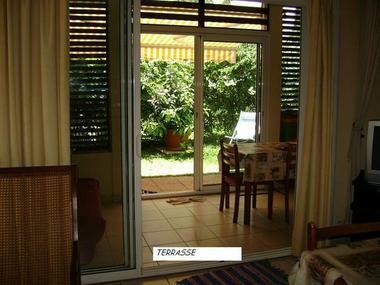 20 m on foot from the lagoon, close to all amenities and different water sports activities.